Real Estate Law – Chafin Law Firm, P.C. Chafin Law Firm, P.C. is Consumer Real Estate Settlement Protection Act certified and has over 70 years of combined attorney/support staff experience in assisting clients with the intricacies of the acquisition, transfer and disposition of commercial and residential real estate. 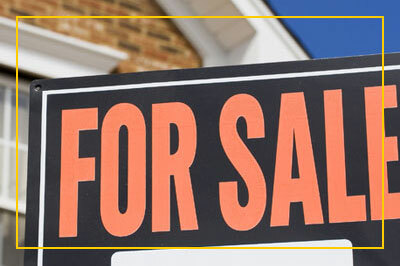 Areas of practice include: purchases, sales, foreclosures, drafting contracts, leases, Deeds, Deeds of Trust and Notes, procuring title insurance policies and residential and commercial real estate closings.